"May learn by doing be with you! The goal of the BB8 project a functioning replica of the famous BB8 robot from Star Wars with as many movement degree of freedoms as possible. The movements include strafing left, right, forward, and back, body rotation, head rotation, and head movement on the body itself. 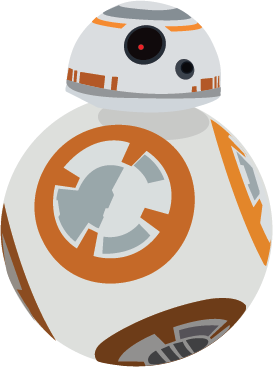 We are the BB-8 team and we're working on building this life sized droid for open house. 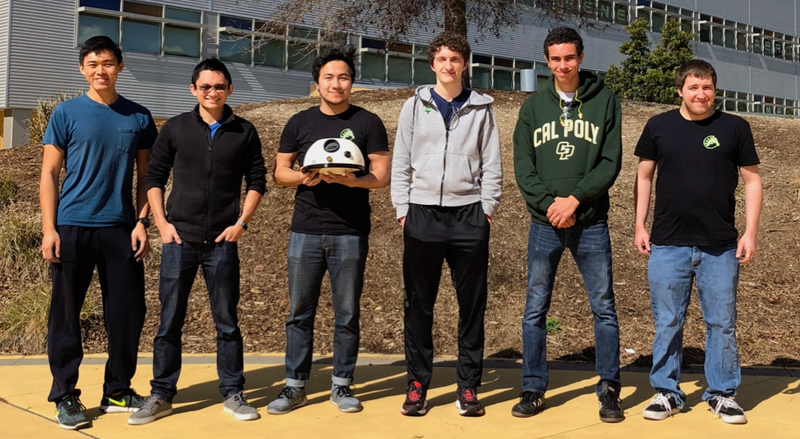 We are comprised of about 15 students at Cal Poly coming from various engineering studies. Below is our overall roadmap for the project. Human out of the loop, autonomous actions inside the clubroom"